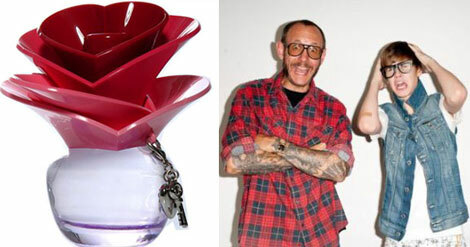 Let’s talk about Justin Bieber’s Someday Perfume! It won’t take too long, I promise, it’s just.. I had to take it out of my chest before I got on with anything today! 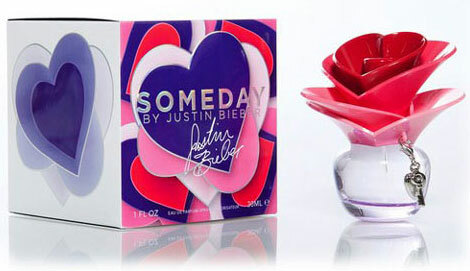 So Justin Bieber is launching a perfume called Someday. The package has tons of hearts on and the bottle has even more red and rose hearts building up the stopper in a rose (or something else?). The removable charms don’t help shaping a true personality to the perfume bottle (which looks downright cheap and dubious on my end). Well it is for his Tween/teen audience so it has to be reasonably priced. I have read some complain that it looks too much like Marc Jacob’s Lola, but what will matter is the scent.